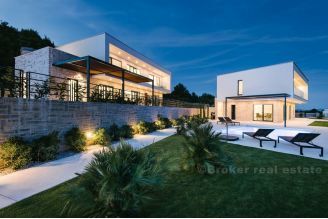 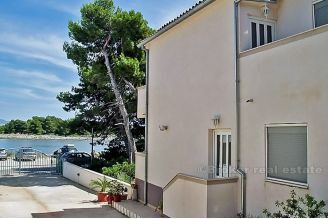 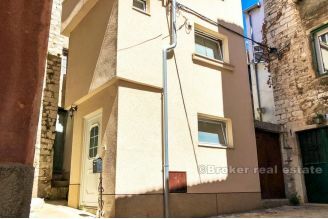 Take a look at our Sibenik real estate for sale offer. 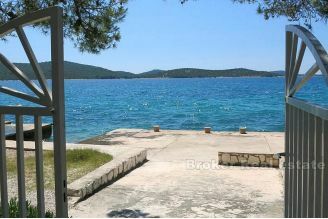 Sibenik is a third largest city in Dalmatia region on Adriatic sea. 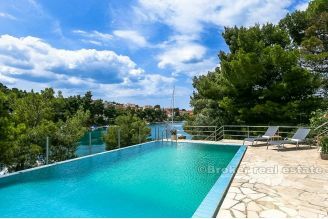 The area has Mediterranean climate offering mild winters and hot summers perfect for living or summer vacations. 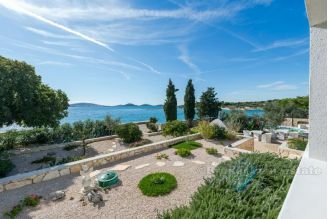 Besides rich history, clear sea and beautiful beaches, the area is also famous for its vineyards and wines and two National parks - Krka and Kornati. 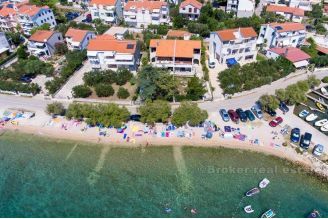 Many small islands and islets in the vicinity make it a popular nautic destination and good location for investment in a marina, hotel or touristic settlement. 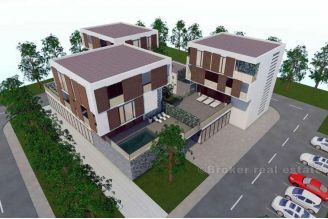 For those looking for a place to live we have a large number of apartments, houses, villas and land plots to select from our offer.